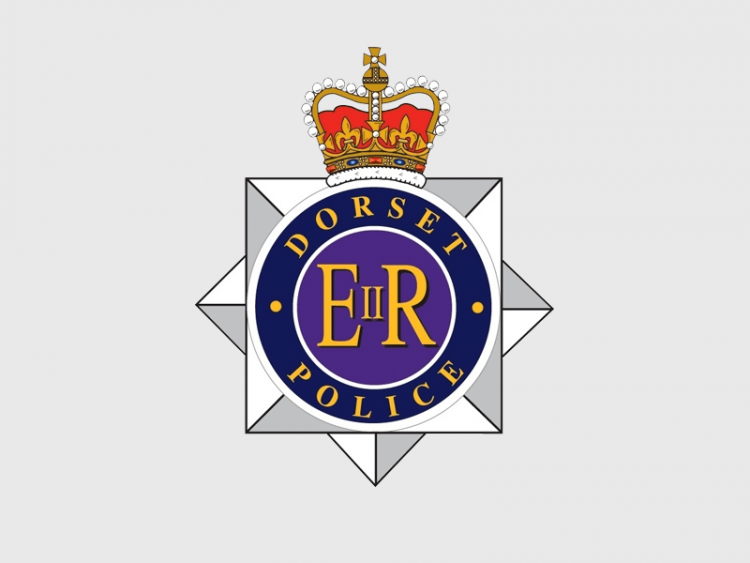 Dorset Police have warned that they might only be able to provide ‘the most basic services to the most vulnerable sectors of our community’ as they say they face fresh cuts as a result of austerity. Already the police say they have had to get rid of 500 officers and staff since the start of austerity and now fear that rising pension and other costs will remove a further £4million a year from its operational budget. Chief Constable James Vaughan said: ‘Whilst we remain committed to providing the best possible policing service to communities across Dorset, I am extremely concerned that the stark reality of our current financial outlook means that we may no longer be able to provide anything but the most basic services to the most vulnerable sectors of our community. Mr Vaughan continued: ‘The budget for Dorset Police has already reduced by £25 million since the introduction of the government’s austerity programme and, as a direct result, we have had to reduce our workforce by 500 officers and staff. This rate of decline simply cannot continue without having a significant impact on our services. He added: ‘The dynamics of crime over recent years have shifted markedly and we are now experiencing higher levels of arguably the most harmful crime such as sexual assaults, domestic assaults, child sexual exploitation, modern slavery and cybercrime. 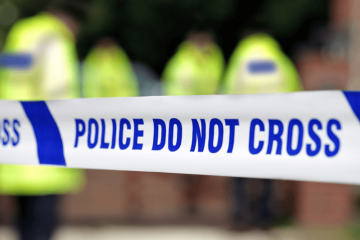 Not only are these crimes a high threat, they also require more specialised and time-consuming investigations in order to protect and safeguard victims, particularly those who are vulnerable. The chief constable’s warnings came after Dorset Police and Crime Commissioner Martyn Underhill called on the government to provide more central funding for policing. 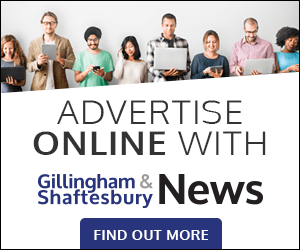 ‘The government grant for local policing has not increased by a single penny in the last eight years, and as a result the budget for Dorset Police has reduced, in real-terms, by £25 million. At the same time inflation, as measured by the Consumer Price Index, has increased by almost one-fifth,’ said Mr Underhill.